On June 23rd, after meetings at Fondation Henri Cartier-Bresson in Paris, the jury of the HCB Award 2015 has nominated the French photographer Claude Iverné as the winner, for his project “Sudanese Photographs, Gazelle River”. He was nominated by Xavier Barral, publisher. 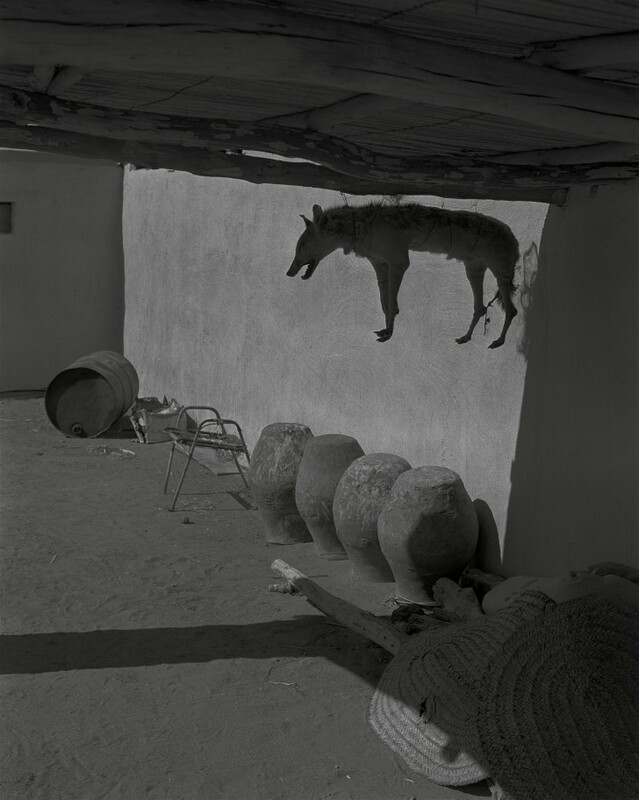 Attributed by Fondation Henri Cartier-Bresson every other year, the HCB Award is a prize of 35 000 euro to stimulate a photographer’s creativity by offering him the opportunity to carry out a project that would otherwise be difficult to achieve. Created in 1988 by Robert Delpire, it was relaunched in 2003 with the opening of Fondation Henri Cartier-Bresson in Paris. Chris Killip (1989), Josef Koudelka (1991), Larry Towell (2003), Fazal Sheikh (2005), Jim Goldberg (2007), David Goldblatt (2009), Vanessa Winship (2011) and Patrick Faigenbaum (2013) were the previous recipients of the Award. The HCB Award is made possible with the support of the Fondation d’entreprise Hermès, who thus underlines once more their commitment towards photography and contemporary art. Pierre-Alexis Dumas, President, Fondation d’entreprise Hermès, Paris. Agnès Sire, Director, Fondation Henri Cartier-Bresson, Paris. Quentin Bajac, Chief Curator of Photography, MoMA, New York. Julien Frydman, Partnerships and Development Director, Fondation Luma, Arles. Inge Henneman, Independent Curator and professor at the Royal Academy of Fine Arts, Antwerp. Sergio Mah, Independent Curator, Art Critic, Lisbon. Hripsimé Visser, Curator of Photography, Stedelijk Museum, Amsterdam. In 1999, Claude Iverné begins a documentary project on the traces of an old sub-Saharan trail, the “Darb al Arab’in” (the trail of the 4 days), which connects Egypt and the Dar Four sultanate. There, Iverné discovers a population with a complex history and a country immersed in opposite influences. 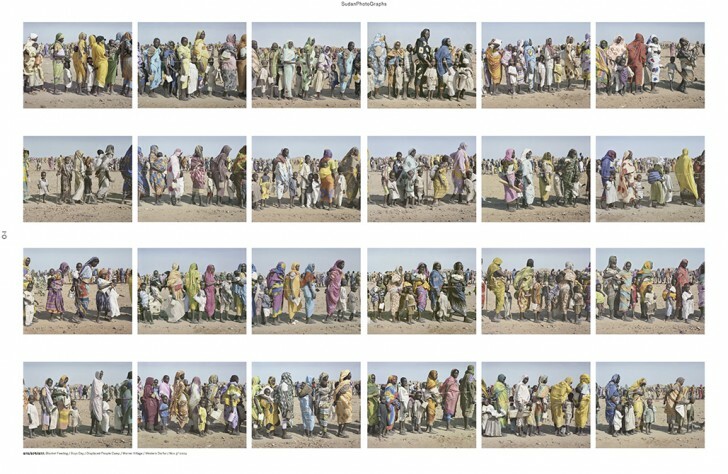 “Sudanese Photographs, Gazelle River” is the result of documenting the country and his territories. Thanks to the HCB Award, Claude Iverné projects to document the birth of the 193rd State of our planet, the Southern Sudan. As he progressed towards this trail, the Western clichés of understanding were substituted by the complex history of an immense land that has undergone multiple influences. Claude Iverné chose to sketch the historical attributes and draw the contemporary contours of Southern Soudan. “Sudanese Photographs, Gazelle River” is the second stage of a work that must be read as a mirror of the work realized in Northern Sudan. This complementary section in the South will be essential for an overall understanding of the whole country and its peoples. The South and the North reflect light on one another. Claude Iverné decided to sketch a portrait of Southern Sudan to trace its modern-day contours on foot. In opposition to the northern stage, Claude Iverné will favor color, not for itself, but out of concern for hubbub, following the examples of the evangelist shows, the multinational signs, the urban publicities and the logos that praise the global cacophony in unison. A firework display to bless the precipitate mutation of a territory still nomadic, towards a market economy. This new chapter on Southern Sudan will close this ambitious project ran for almost 20 years on this country. This project and the catalogue will be shown at the HCB Foundation in spring 2017 and at the Aperture Foundation, New York in autumn 2017. Born in 1963, Claude Iverné lives and works in France and Sudan. Trained in the world of fashion photography in Paris, London and New York with the most renowned names of the profession, he worked with Pierre Cardin and the Pin-Up studios: Roversi, Snowdon, Watson etc. The press noticed his portraits, and commissioned him reports. He frequented Jean-François Chevrier’s course at the École nationale supérieure des beaux-arts of Paris and head for a more freed photography in tension between fine arts and social sciences. He defends the sight of human eye as a recording method, and notions such as ordinary and slowness. He also stands for intimacy and motion as a description mode. 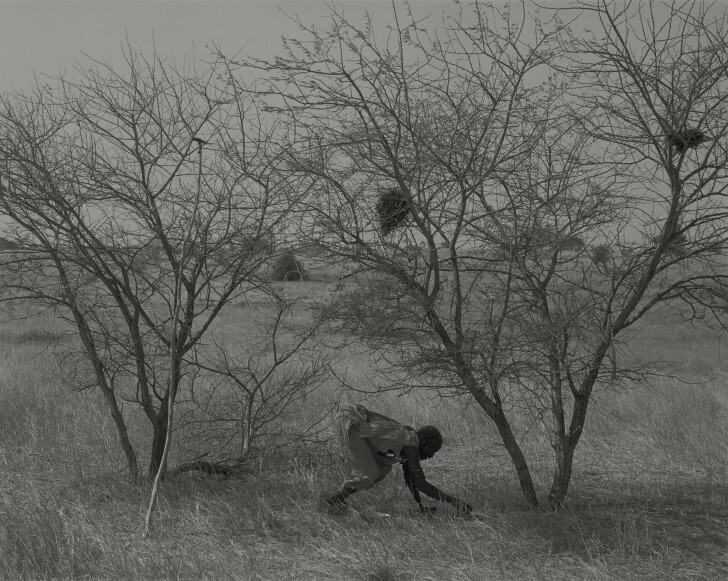 Since 1999 and his first trip to Sudan, Claude Iverné works on the concepts of territory and identity as on the codes and standards of representation that are linked to these notions. 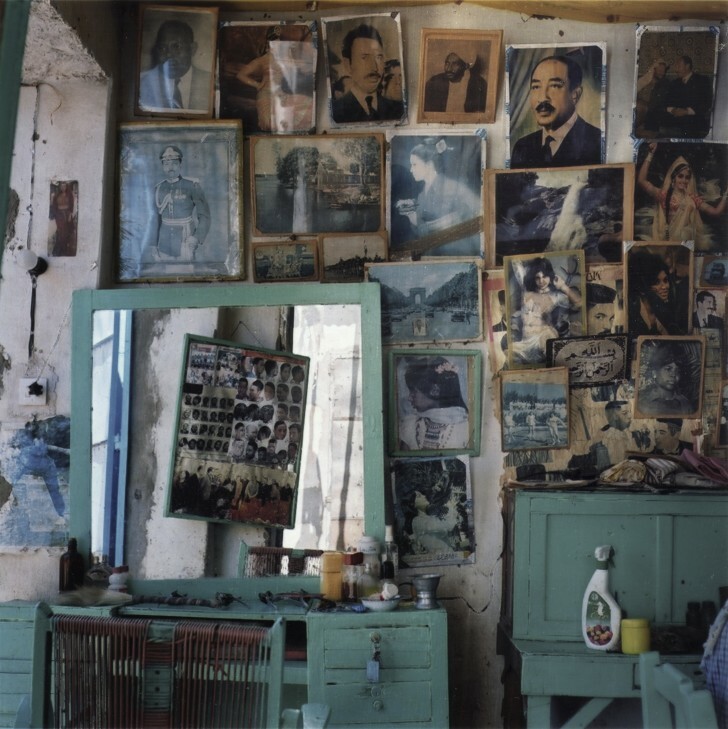 In 2003, he creates the collective Elnour (the light), a research and documentation office where photographers, artists, scientists and writers coexist and work on Soudan. His knowledge of the Soudan as the language has made him a reference for many public institutions and is regularly consulted for conferences. He exhibited during the Rencontres Internationales d’Arles in 2002, at the United Nations in Khartoum in 2002, at the Maison des Métallos in Paris in 2003 and 2013, at the gallery 123 in London in 2004, at the Centre Culturel Français in Khartoum in 2004, at the Musée Royal de Mariemont in Belgium in 2007, during Visa Pour l’Image in 2007 and at the Egyptian Cultural Center in Paris in 2010. 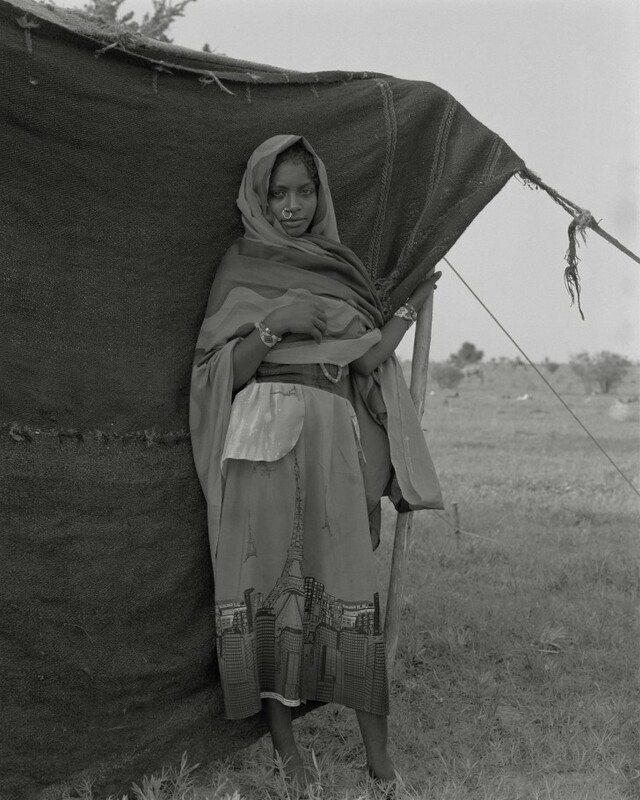 He contributed to have Sudanese photographers enter international public collections. The HCB Award is made possible with the support of the Fondation d’entreprise Hermès.